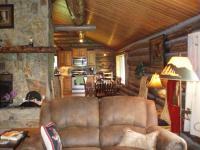 2 large 5 bedroom vacation homes on over 7 acres. Rent one or both. 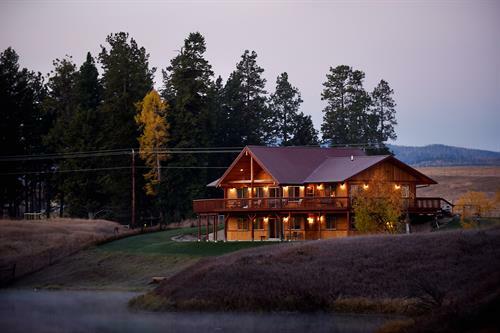 One is a unique totally restored hand hewn log home. 5 br. 3 Ba. 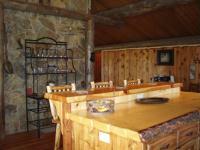 large stone fireplace, a/c, pool table, rec room, tvs, dvds, Netflix, NFL Sunday Ticket, custom woodwork throughout. views from every room. 1000 Sft. 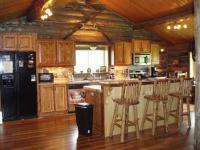 deck, corrals and pasture, fishing out back, large open kitchen. horse shoes and other games. On other side of ranch is a newly built 5 br.4ba. 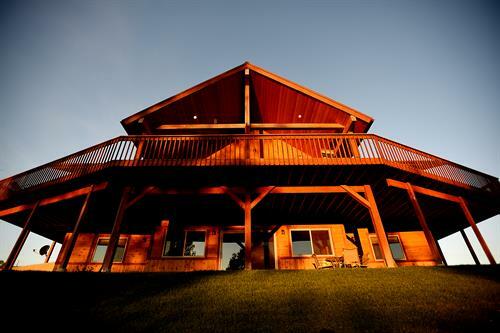 timber and cedar home. 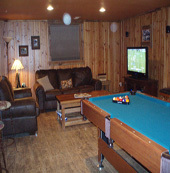 pool table, rec room, custom woodwork, 4000 SFT. wrap around deck with access from 4 rooms. amazing views of mountains and surrounding area. on edge of Stillwater river. walkout basement right to the water. fishing, a/c, tvs with dvds and NFL Sunday Ticket. 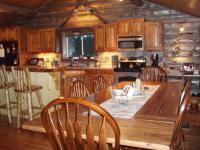 Close to town, airport, Whitefish Resort and Glacier Park. Great for couples, family reunions, wedding parties, location shoots and out of town guests. A few things you need to know... No Pets Allowed - unless approved by owner. Handicapped and Wheelchair Accessible (may have limitations). Kid Friendly. Smoking Not Allowed.